CREDO builds platform for another talent yet kind of undiscovered apart from the asian periphery where HWA is located at. Bejing to be more precise, originally coming from Taipeh. 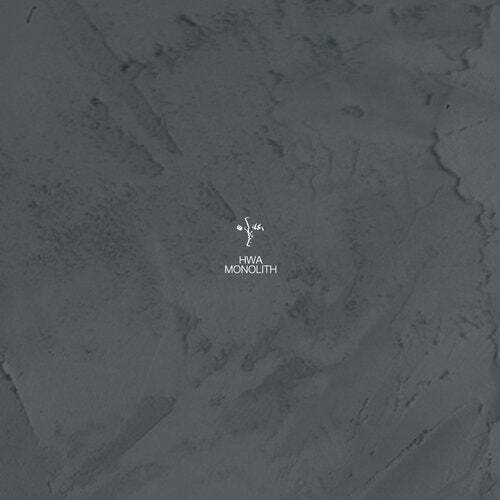 Monolith opens a story of extraterrestrial sounding machinery soundtracks with a raw and rough maintheme paired with grounding beats. Blet to pause the scenery before Muted Pluck takes the next level with a relentless and delayed industrial synth. This sound inspired Alex Bau to deliver a dubbed approach to the basid idea by filtering the main and sublaying the whole trip with a pulsing rhythm.